Good Afternoon fellow Prayer warrriors! Let us be in agreement that the power of prayer is a mighty and that is covered with the blood of Jesus! We have a fellow blogger who is ill and needs our prayers! 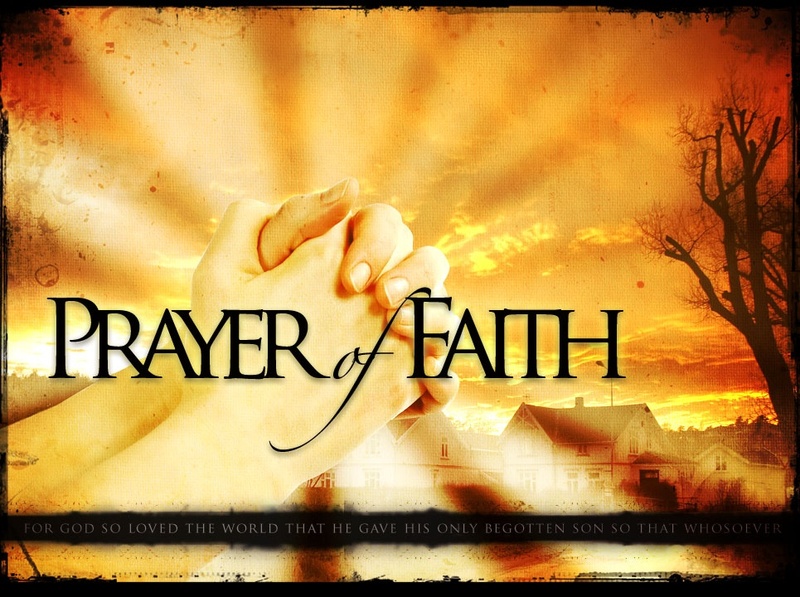 I know we all have busy lives, but please lift up blogger “jesusmyjoy” in prayer this day. For we know that the lord is able and that by his blood we are healed! Please Pray!! Amen!